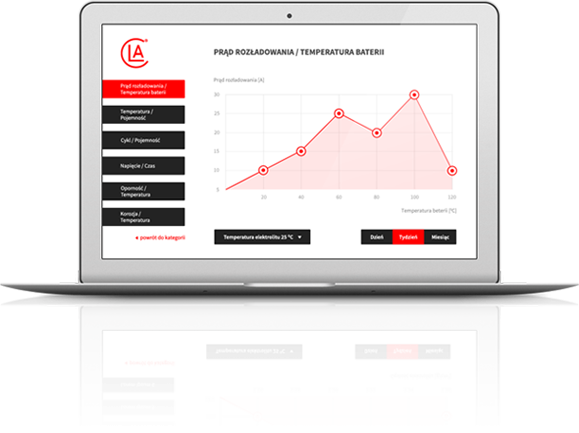 We carry on research and application projects in the field of energy storage. 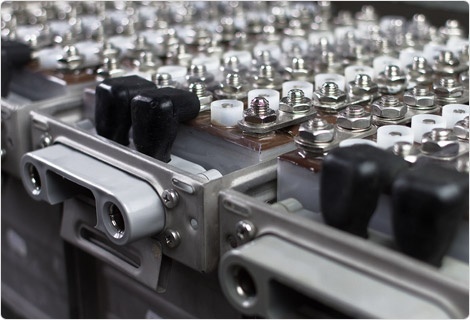 Our batteries pass not only the laboratory tests, but also the real-life ones. Institute of Non-Ferrous Metals Division in Poznań Central Laboratory of Batteries and Cells is a highly specialized research organization with many years of experience in the field of chemical power sources. At IMN CLAiO we carry on research and application works focused on manufacture and modernization of energy storage and we make studies on properties of primary and secondary batteries or fuel cells.The research tasks concern new raw materials, electrode materials and semi-products as well as technologies of production and recycling of primary and secondary batteries. IMN CLAiO performs many research projects aimed at development of new energy storage systems or manufacturing equipment. IMN CLAiO is the sole Polish manufacturer of NiCd aircraft batteries as well as thermal and reserve primary batteries. 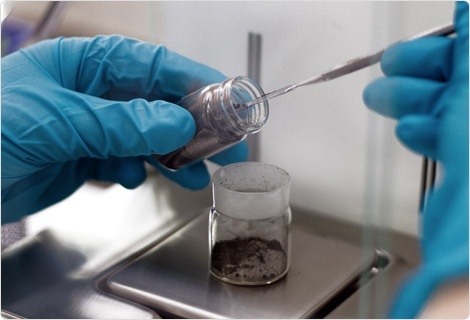 The experienced research team analyses and makes expert opinions on commercial cells and materials used in chemical power sources. The IMN CLAiO's research team actively participates in many national and international projects or calls. The specialized know-how and technical possibilities lead to well-done work. 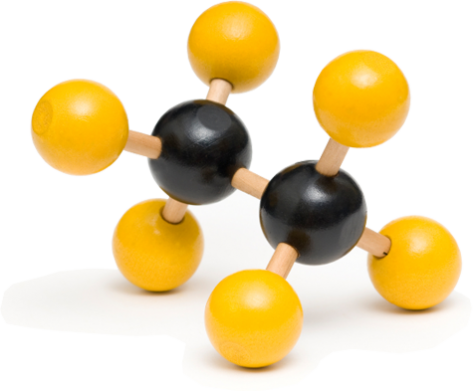 IMN CLAiO offers many services, included tests for conformity with various standards or customer's documents, certification, training courses and expert opinions in the field of chemical power sources. 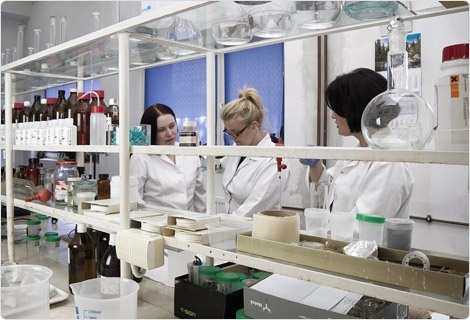 For over 15 years the Testing Laboratory of Chemical Power Sources has been the Institute's research facility and has had a Polish Accreditation Certificate No AB 124. 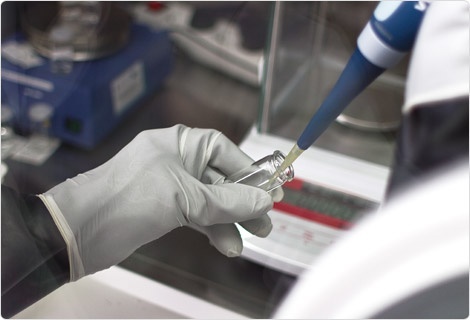 The Laboratory makes studies according to transport tests, directives, manufacturers' specifications and other regulatory documents.